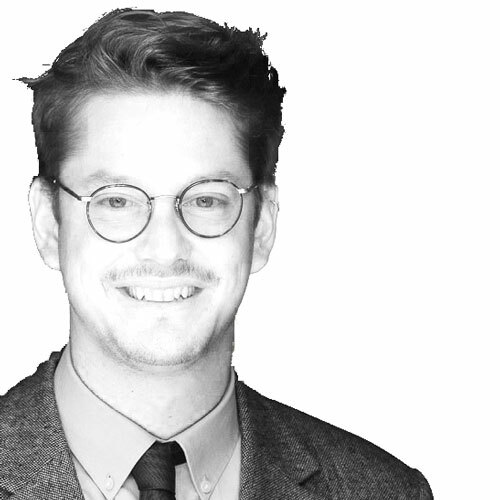 Maximilian Stern is an Associate at ◆crstl and an expert on civic and public sector innovation, with a focus on collaborative policy designs. Maximilian holds an M.A. in Political Science, Economics and European Law. He is co-founder and board member of foraus – The Swiss Think-Tank on Foreign Policy. Furthermore, he is Vice-President of the World Economic Forum (WEF) Global Shapers Zurich Hub as well as board member of the Fondation Jean Monnet pour L’Europe. His latest work at the intersection of technology, innovation and democratic participation led him to the U.S. (at swissnex San Francisco and the Swiss Embassy in Washington, D.C.), to Sudan (at UNDP) and to Switzerland (at the ETH Zurich). Maximilian is inspired by music (as not-so-successful DJ), arts (in his Re/fugium project) and hot tubs (without owning one, though).